The Fundamentals Program was created to ensure that all new students will develop a strong foundation. The curriculum is focused around basic techniques from every position as well as core concepts that will aid in the students development. Our kids program begins at age 6. 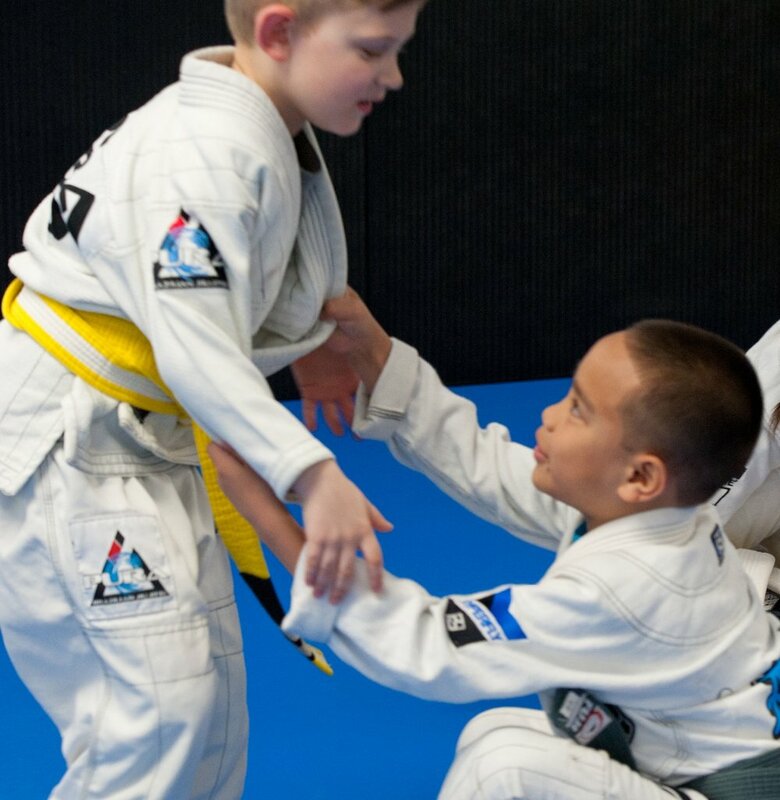 Our Kids Ages 6-8 Program is designed to help students build a strong foundation and improve their overall understanding of jiu jitsu. The curriculum for this program includes both beginner and fundamental techniques, coordination drills, interactive games as well as exploring core concepts and ideas. The Kids Ages 8 - 12 Program is designed to build a strong foundation and improve student’s coordination. Student’s will receive an overview of all positions, techniques and an introduction into more advanced jiu jitsu. Students will also be given explanations of core jiu jitsu concepts and ideas.